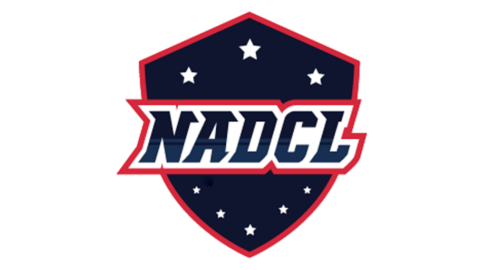 The North American Dota Challengers League is back for season three and it is a tournament created to give up and coming North American players a chance to showcase their skill. The tournament is played online and has been slimmed down from 7 weeks to 4 week of play from the past season. The teams are allowed to have one non-NA player playing for them and the rules for stand-ins is that they're not allowed to play for more than one team in the tournament and they're not allowed to play for any professional team. Single round robin group stage. All series are best-of-two matches. Top four moves on to the playoffs. The final is a best-of-five series.